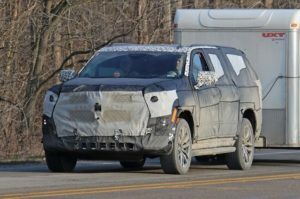 It’s not any secret at all that Cadillac works an updated XT5 crossover, which will break covers sometime this year. Moreover, we’ve spotted testing prototypes of the vehicle on several occasions until today. 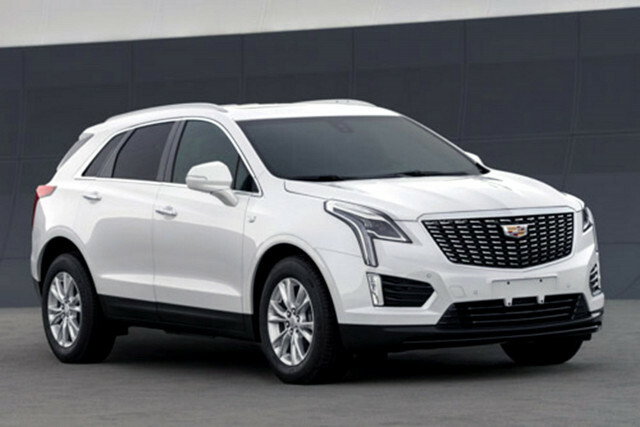 This time, however, we’ve got something far better, thanks to a Chinese site that revealed the updated 2020 Cadillac XT5. 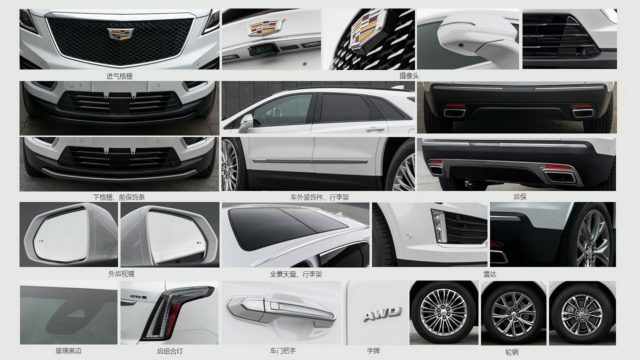 Judging by the images, the 2020 XT5 is definitely going to mirror the XT4. 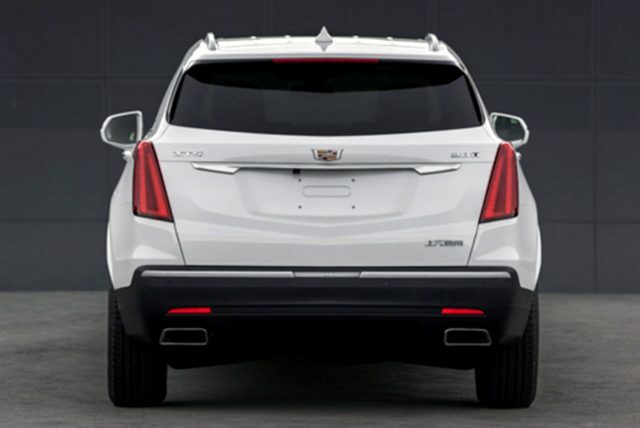 To be more precise, the popular crossover will borrow the taillights from it. On the other side, the headlights will keep shape unchanged, yet LED treatment will be different. The grille has been changed as well. As you may see, the feature has been influenced by 2016’s Escala concept. It’s still unclear what’s going on inside of the SUV. However, we are pretty sure that Cadillac won’t skip the chance to make some subtle changes across the cabin. The changes should involve dahs update and new upholstery treatment. In addition, the automaker will make available Super Cruise partial self-driving system for highways, while the crossover is going to get a standard 360-degree camera system. As for the Super Cruise, well, irrespective how good and useful it is, the feature costs around $5,000, so you do the count whether it’s worth it or not. The 2020 Cadillac XT5 will not stay limited to a 310-horsepower 3.6-liter V-6 only. The engine will stay available, but potential buyers will be able to choose an optional 2.0-liter turbocharged inline-4 as well. The unit will produce 237 horsepower and 258 pound-feet of torque. It’s highly possible to see the mill fitted with start/stop and Active Fuel Management. The features will additionally improve the fuel economy of the SUV. Speaking of MPG numbers, they should be additionally improved with a new gearbox too. In place of today’s 8-speed auto transmission, the automaker will install GM’s 9TXX 9-speed automatic transmission. 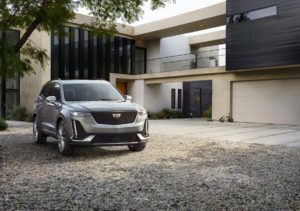 The U.S.-specs XT5 will make its debut later this year at the 2019 New York Auto Show, while it’s going to become available in showrooms this summer.